For select clients, Consulting Gold’s ‘A Team’ of professionals are available for daily or contractual consulting and coaching services. Contact us to discuss the issues that are holding you and your company back from reaching your goals. Our listed professionals are fully vetted and we confidently guarantee all of their work on all, Consulting Gold projects. 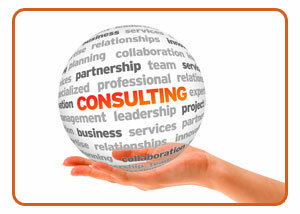 Consulting Gold’s ‘A Team’ of professionals are available for daily or contractual consulting and coaching services. Depending on the ‘A Team’ expert you hire, daily consulting fees start at $3,500 and projects are on a bid basis. To discuss your project or for more information give us a call or contact us at consult@consultinggold.com.